In 2016, there is likely to be a 5G race, and Verizon is planning to join it. 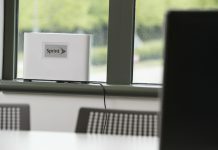 The carrier stated today it intends to start testing 5G wireless technology next year, with ‘some level of commercial installation’ intended for 2017. 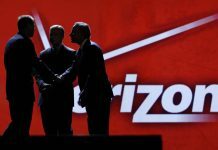 Verizon added that it expects to have a ton of its subscribers attached to a 5G network within the next five years. However, here is a question that Verizon should answer: what does it really mean by 5G? 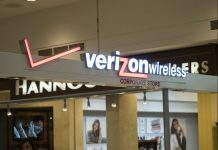 In a press statement, Verizon stated that it sees 5G as providing ’50 times the throughput of the existing 4G LTE, latency in one millisecond, as well as the ability to deal with exponentially more web-related devices.’ Obviously, these are the ideal expected benefits of 5G; Verizon has not even begun testing the service yet, and chances are that 5G will practically be quite different. 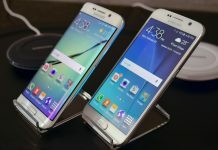 However, at an extremely basic level, it is still going to offer faster data speeds. 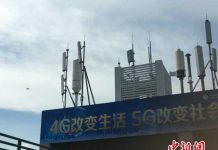 The first 5G evaluations of the carrier will take place at two of its research laboratories. 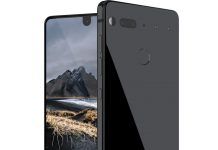 There, it will be tested with Nokia, Samsung, Cisco, Qualcomm, Alcatel Lucent, and Ericsson on the systems needed to support 5G’s faster data speeds. Fundamentally, the new technology will be required at every point of testing, starting from the cell towers to the smartphones themselves. 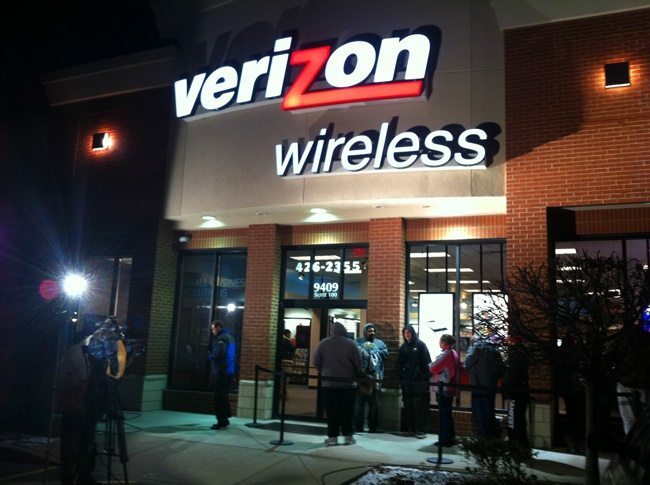 It must not be forgotten that the last time, when 4G was being tested by Verizon, the carrier said it took almost 2 years before a commercial installation could be started. This means that 2016-2017 could be an aggressive time-line for the commercial installation of 5G. However, Verizon indicates that 2017 will be ‘just a start’.